Some games practically require you to take notes to progress. Older RPGs are a great example of this. They can be vague when guiding the player and the NPCs generally aren’t any better. I’ve found it helpful to write down the directions I receive when playing them. That way, should I take a break from the game, I won’t be completely lost upon returning – forced to consult a FAQ or simply restart. When I played through Final Fantasy V I went a step further. With my handy tablet nearb, I noted the directions and helpful suggestions, as well as the general narrative. This resulted in a lengthy set of notes that I thought I’d publish here. Enjoy. Warning: the black label version of FFV has minor glitches when played on the PS2 and is nigh unplayable on the PS3. 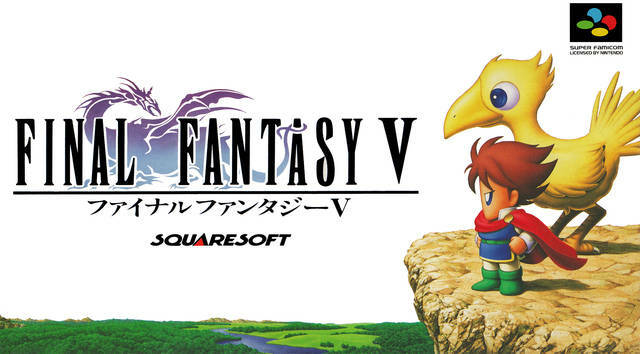 When I began playing Final Fantasy V, the first ten or so hours got me down. 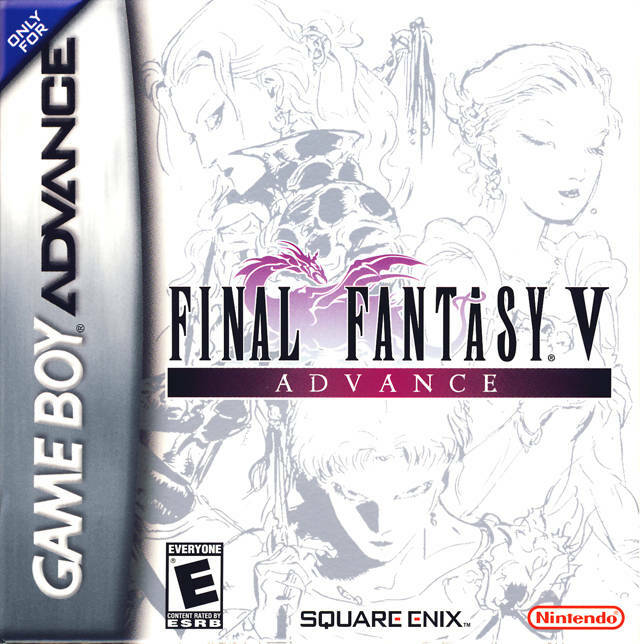 Coming off of my completion of Final Fantasy IV, this game felt like a pause in progression for Square. The characters, protagonists and antagonists alike, felt one-dimensional. The narrative didn’t allow for a rotating party as the previous game did, and this kept the experience stale. During this early period, the combat system felt wholly similar to its predecessor too. It wasn’t until the job system was unlocked and given a few hours to come into its own, that I really began to enjoy the game. The sky is dropping transporters. With a traditional narrative revolving around elemental crystals and a maniacal evildoer, I didn’t get drawn into the story. After all, with a name like X-Death, there’s no questioning his motives. The protagonists were, slightly, more fleshed out though. 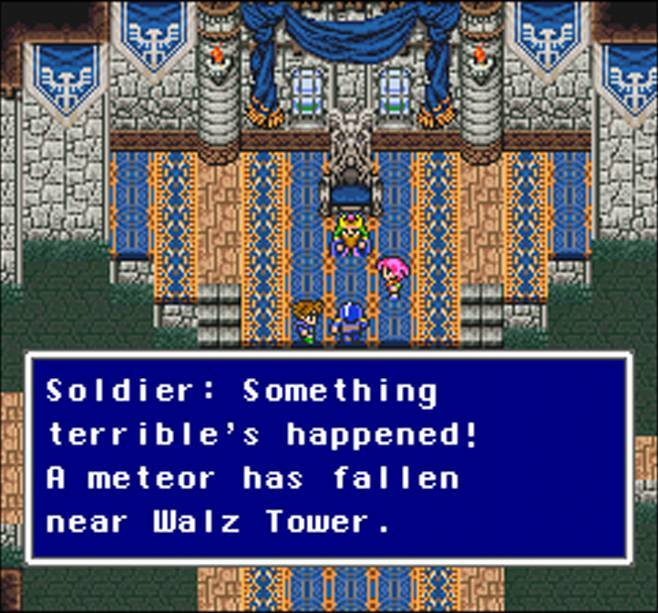 Bartz was a wanderer who encountered the princess Reina and a stranger from another planet, Galuf, while investigating a meteorite. They joined together and set about to protect the four crystals after they witnessed one of them shattering and learned that collectively, the crystals protected a seal on X-Death. Soon enough, the group bumped into the pirate Faris. Get this, Faris suffers from amnesia and is actually Reina’s long lost sister, Salsa. 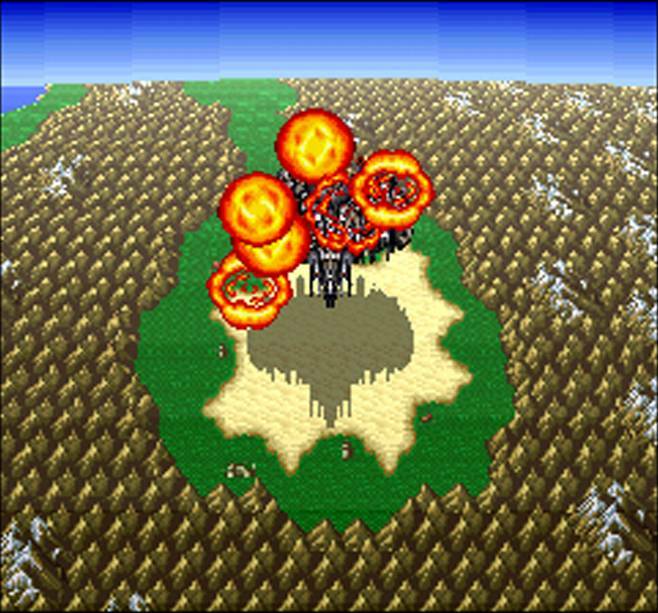 The group initially fails to protect the four crystals and X-Death is freed. With his freedom, X-Death returns to his original planet to begin conquering those who sealed him away. As the story plays out, the group learns that the two worlds were once one and in their quest to defeat X-Death, they reunite them. 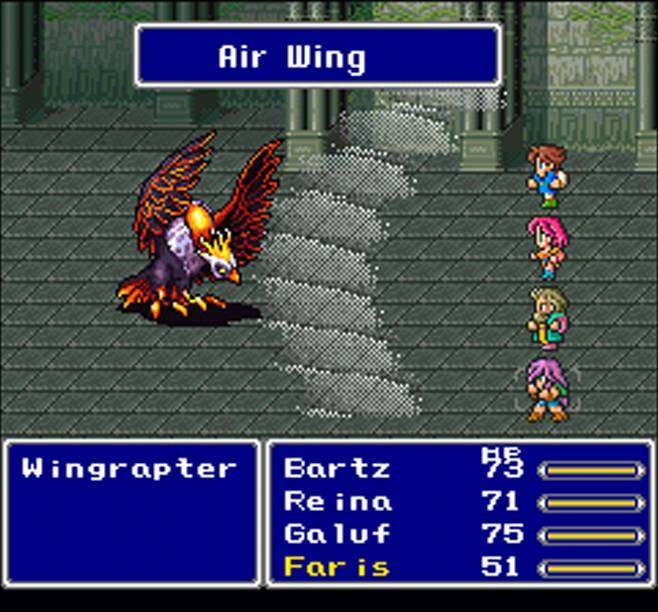 Galuf’s granddaughter Krile joins the fray eventually as the party composition changes partway through the game. The battles got more interesting with more job classes to choose from. 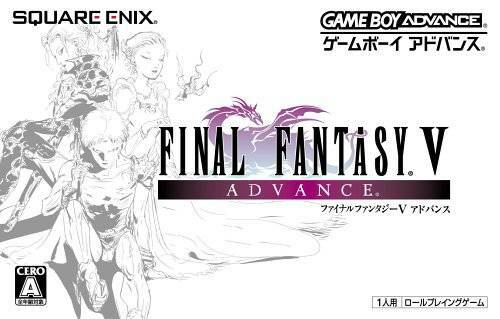 This game adapts the Active Time Battle system of its predecessor so battles played out nearly identically. This meant time continued to flow as I navigated the battle menus, etc. The differentiator for this game was the job system. Although Final Fantasy III had a job system, the one implemented here is structured differently – I found it more fun. Each character had a personal level and a job level. Gaining a personal level improved stats while gaining a job level unlocked related abilities. An unlocked ability could be equipped regardless of what job any given character was at the time. This meant a white mage could also use black and time magic or a samurai could heal in the clutch. The abilities and benefits were plentiful and I had many favorite combinations at different points in the game. This gameplay system kept the game interesting when the narrative failed to do so. In my mind, that’s how I’ll remember the game. 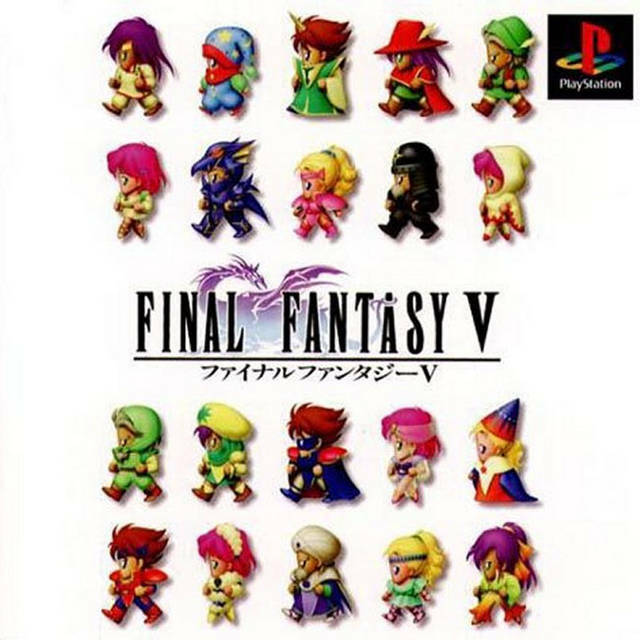 Final Fantasy V was a slow starter. It was hard for me to get excited about the game when the story and characters weren’t doing it for me. 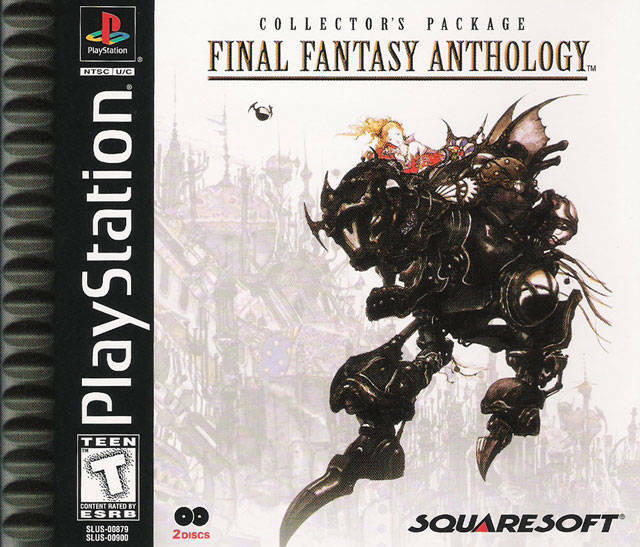 This was concerning as I felt Square genuinely moved the genre forward with Final Fantasy IV. 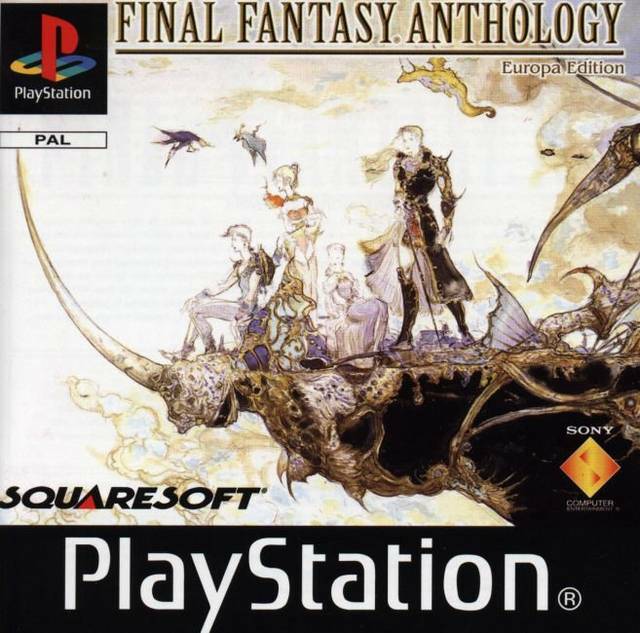 Eventually, the gameplay became the focal point of interest for me as the job system grew more robust and my party was earning the experience to unlock abilities. Mixing and matching the traits of different jobs and overcoming tough enemies were definitely the stars of the game.